This week: Free Athleisure Essentials Kit with Dermalogica Purchases, our 5% Extra Discount Code, 25% OFF Dermalogica Dermal Clay Cleanser (500ml) and Dermalogica Dermal Clay Cleanser (250ml), plus offers on Decleor and Elemis Products too! In this week's Newsletter we have a Free Athleisure Essentials Kit with Dermalogica orders over £70.00, this week's 5% Discount Code: 29AUG18 and Special Offers on Dermalogica Dermal Clay Cleanser (500ml) for £37.15 and Dermalogica Dermal Clay Cleanser (250ml) for £24.00 - that's 25% Off RRP!. We also have offers on Decleor Micellar Oil (150ml) for £21.00 and Decleor Hydra Floral Anti-Pollution Hydrating Rich Cream (50ml) for £32.25, as well as Elemis Gentle Rose Exfoliator (50ml) for £24.40 and Elemis Tea Tree S.O.S. Spray (60ml) for £21.00 - that's 25% Off RRP too!. Spend over £70.00 on Dermalogica Products and we'll send you a FREE! Athleisure Essentials Kit worth £52.50! Newsletter Discount Code: 29AUG18 - Valid until Wednesday 05/09/2018. 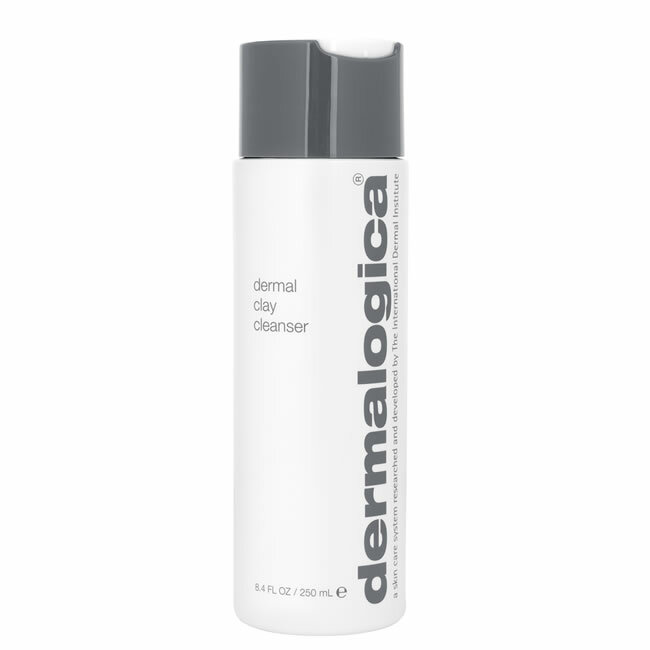 Dermalogica Dermal Clay Cleanser uses super-absorbent Kaolin and Green Clays wick to remove excess oil and impurities to deep-cleanse the skin and refine its texture. Decleor Hydra Floral Anti-Pollution Hydrating Rich Cream is rich moisturiser which offers hydration and protection to all skin types. Decleor Micellar Oil is a uniquely powerful formulation to stimulate microcirculation and deeply cleanse the skin. 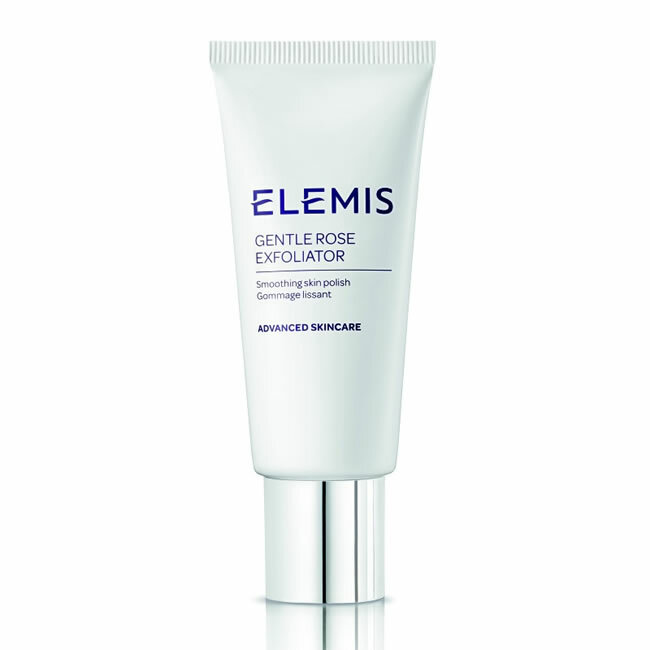 Elemis Gentle Rose Exfoliator works to reveal radiant, soft skin. 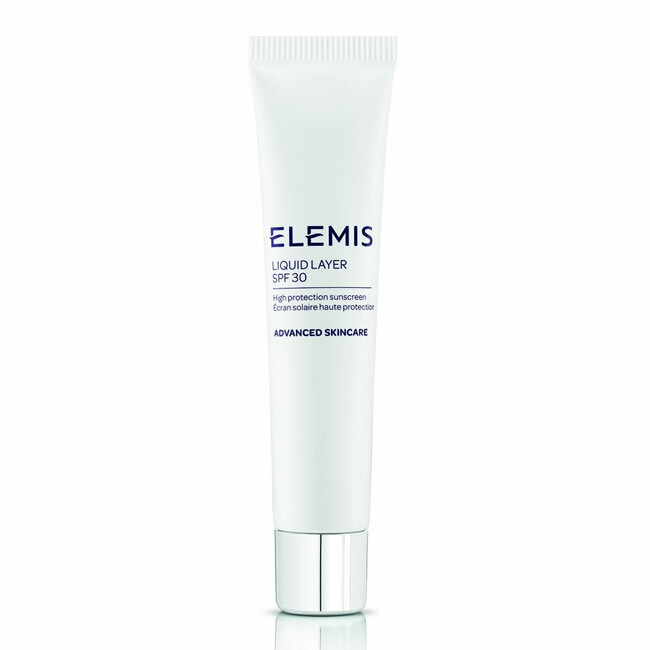 Use weekly to buff away dirt and dead skin cells to achieve a glowing, youthful complexion. 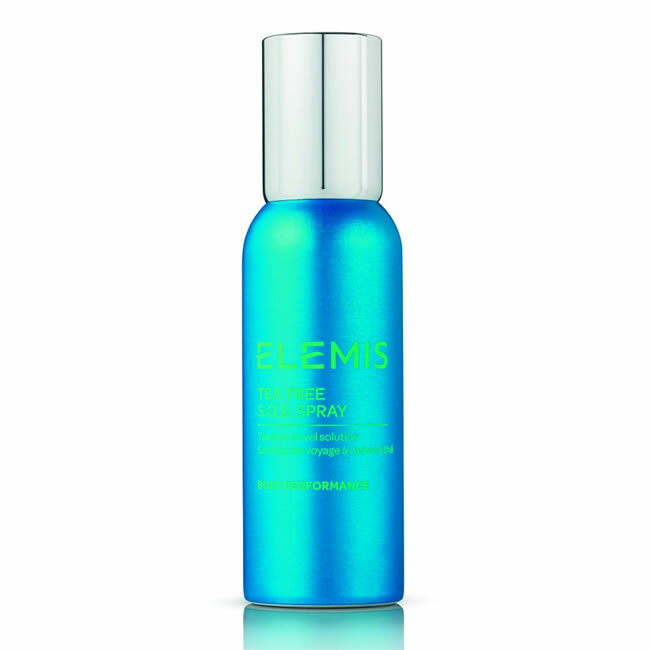 Elemis Tea Tree S.O.S. Spray is a spray containing Australian Tea Tree Essential Oil in purified water. Tea Tree oil is natures own antiseptic, having powerful anti-bacterial and antiviral properties. The Kids are Back at School - You Deserve a Treat! It's almost the beginning of September, which can mean only one thing -school will be starting soon and you've survived the holidays! As much as we all love spending lots of time with our little cherubs in the holidays, there's no denying the fact that we're suffering with a little bit of burnout by the end of the six weeks holidays. But, now is YOUR time! Follow our guide below and treat yourself to a bit of pampering once the house is quiet and the kids are out of the way. 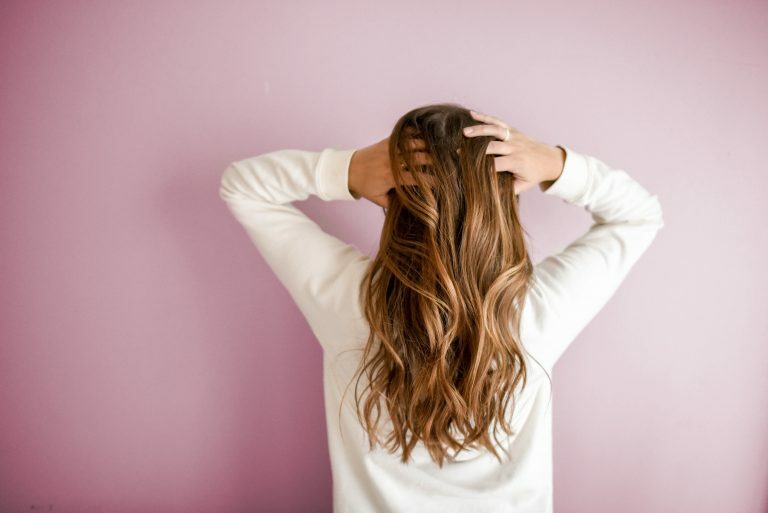 When it comes to thick hair, some of us are blessed and some of us less so, and while it's not something you're going to be able to fundamentally change (your hair has a set amount of follicles, usually determined by genetics), there are things that you can do to make your hair appear thicker. Here are five of the best. We are constantly being reminder of the importance of using an SPF product to keep our skin healthy and protected from the sun, in the summer and during the rest of the year. At Pure Beauty, we believe that incorporating sun protection into your everyday beauty routine is an absolute must, and we sell a range of products that help you to do exactly that. NEW! Dermalogica Biolumin-C Serum 30ml only £73.40 - Save 10%! NEW! Dermalogca Sound Sleep Cocoon available for £65.45 - thats 10% Off! NEW! Dermalogica UltraCalming Calm Water-Gel available NOW! Only £40.25!